Depite us still having 21 holidays to run until the end of the Marmot Tours season, we’re already getting excited about our Winter cycling holidays in the Canaries. Gran Canaria is the 3rd largest of the Canary Islands and is known as a “continent in miniature” due to its differing climatic conditions and variety of landscapes. Our Classic Cols holiday takes in all the hidden gems of this beautiful island and we have availability on three trips in 2019: 24th-31st Jan, 24th Feb-3rd March & 29th March-5th April. For more detail on each day’s route options our Trip Notes make a good read. 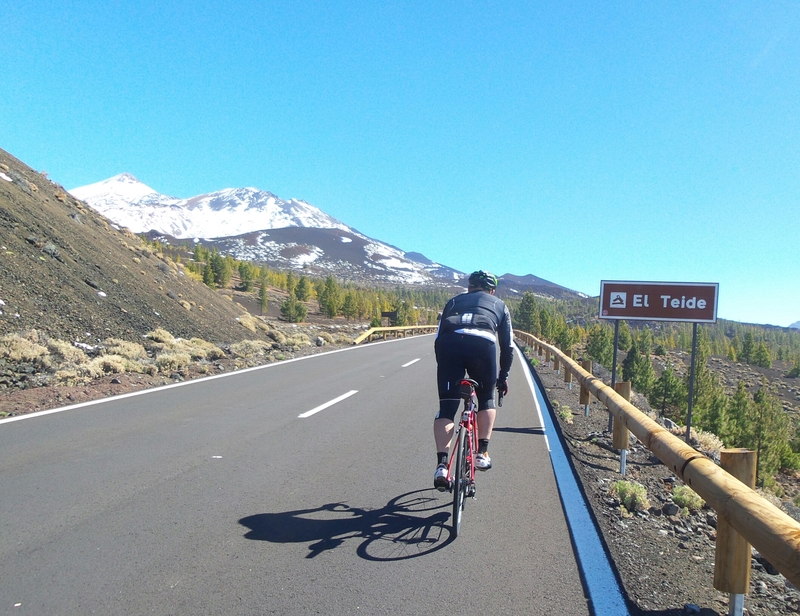 As with all our Classic Cols holidays, the itinerary for Tenerife has been crafted to showcase the best the island has to offer; it’s long been a mecca for cyclists wanting to escape the UK winter for good reason. To help you decide which holiday is best for you, the Classic route on this holiday is slightly less challenging than in Gran Canaria but do check out the Trip Notes for more detail. We still have availability on the following holidays: 1st-8th Feb, 15th-22nd Feb & 15th-22nd March. These holidays are perfect for Winter cycling, enabling you to warm up your legs for the season ahead. Our Classic Cols format gives you optimum flexibilty, so (as Eddy Merckx said) you really can decide on a daily basis how much you want to push yourself: take on the Challenge route or even have a day by the pool at one of the beautiful 4* hotels we use. 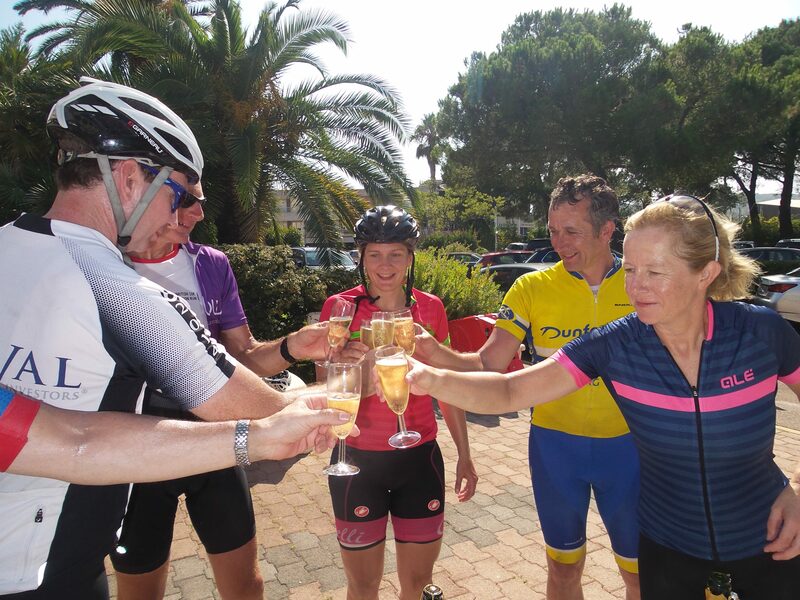 These holidays are also fantastic for groups or couples of mixed ability – this is your holiday afterall, so you get to decide how much (or little) cycling you want to do. With an average of 8 hours sunshine a day over the year, a winding road network with breathtaking ascents & descents plus scatterd towns & villages, there are not many better places to explore on 2 wheels. All you need to think about now is which one’s for you? Do drop us a line if you’d like to discuss dates. If you’re eyeing up one of our holidays for 2019, especially if you’re in a group of mates and/or you’re interested in going on holiday in either June or September, then we advise you to get in touch pronto, as these spaces always sell out super fast! This is all the more relevant if any in the group are interested in booking a single room. Please note there is a maximum 10% discount on any holiday. 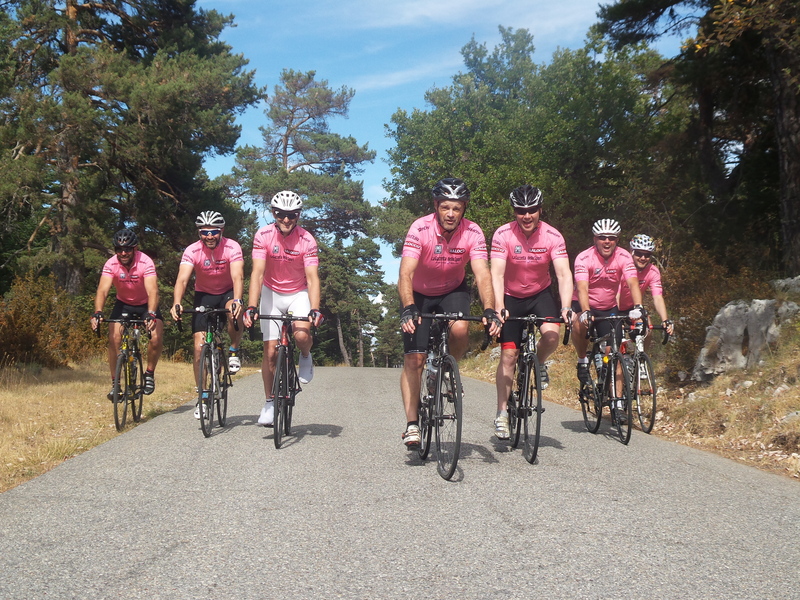 As always, we’re at the end of an email if you’d like to check out availability so once you’ve perused our Holidays page, drop us a line and we’ll try and get you onto that cycling holiday of a lifetime! 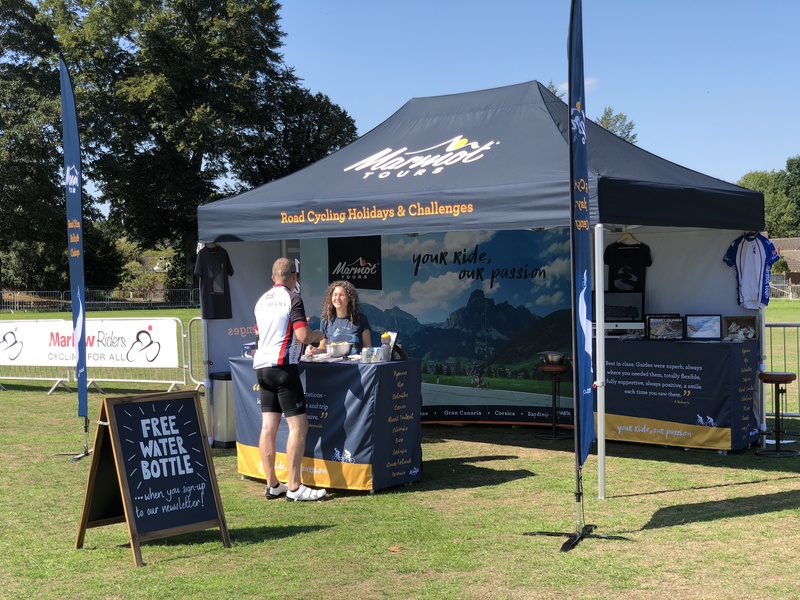 2018 is our 2nd year of taking the Marmot Tours gazebo out on the road to some UK sportives and so far, we’ve had a great time meeting faces new and old and generally spreading the word about what we do (and love) here at MT. It has to be said that the amazing weather we’ve enjoyed this year definitely helped! We kicked off the season at the Wiggle New Forest Spring on 14th/15th April. Then when the weather began to warm up, we hit Bike Bath, Sodbury Sportive and most recently the Marlow Red Kite Ride (in aid of Wheels for All), where it was good to catch up with a group from the Marlow Riders who had recently completed the Raid Dolomites with us. One of the cyclists in that group put together a great film taken from his Go Pro footage – it definitely makes you want to be there! Check it out for a bit of inspiration…We also had chance to hook up with Wheels For All (our Charity of the Year) and managed to secure an interview on Marlow FM for Sabine! As always, we’d love to see you if you’re having a crack at any of the upcoming sportives we’re attending. We always have freshly cut oranges and water bottles for those who come over and say ‘hello’. Just around the corner we’ve got the Wiggle New Forest 100 in Ringwood on 15th/16th September and then finally the Wiggle South Downs 100 in Chichester on 14th October, where we’re sponsoring the Butser Hill climb. It tops out at 21% so while it may not be long, it’s definitely a challenge! We’ll be giving away a £100 voucher to both the KOM and QOM with the fastest ascent of the climb (which will be timed separately), so if you’re in the area, why not register and take on the challenge? There could be money off your next Marmot Tours holiday! Come on…you know you want to! We’ve been blown away by the amazing reviews that some of you have left for us on Trip Advisor, so we just wanted to say a massive THANK YOU! We all know how much this platform is used by everyone seeking to book a holiday now. What’s more, the feedback you give us in your post-trip questionnaire really is the most valuable to us and your comments, no matter how small, genuinely mean a lot to us all. Our guides really appreciate knowing how they’ve supported you on your holiday and only you can tell us this. But your responses can also help us tweak those small things that could be just that bit better; they enable us to give feedback to the hotels we use and also give us insight into what you’d like to see from Marmot Tours in the future, for example new itineraries and different merchandise. If you haven’t left us a review on Trip Advisor yet, we’d love it if you could find two minutes to write one. Very many thanks once again!